The extraordinary degree to which big data apps and analytical services are now affecting the marketing, economics, talent development and the popularity of new tunes, has just been thoroughly and expertly explored in an article in the November 2014 issue of The Atlantic entitled The Shazam Effect, by Derek Thompson. This report covers this phenomenon across a multitude of musical genres and commercial venues. I highly recommend checking out this piece in its entirety for a true sense of this ongoing revolution in terms of the leading participants and the fascinating issues concerning business and creativity. The following is my own summary, annotations and commentary upon just some of the key – – forgive me – – players, market data and open issues worth, well, noting. Shazam on its surface is an app that helps users to identify a particular song or melody. To date, it have been downloaded half a billion times and is searched 20 million times each day. It can identify emerging songs with breakout potential months in advance. While users enjoy its ability to readily identify a song, the music industry engage it as and early radar array. As well, it assists in identify unknown performers for talent scouts and agents. Pandora and Spotify data sets are used by concert promoters and performers to shape touring venues and set lists. 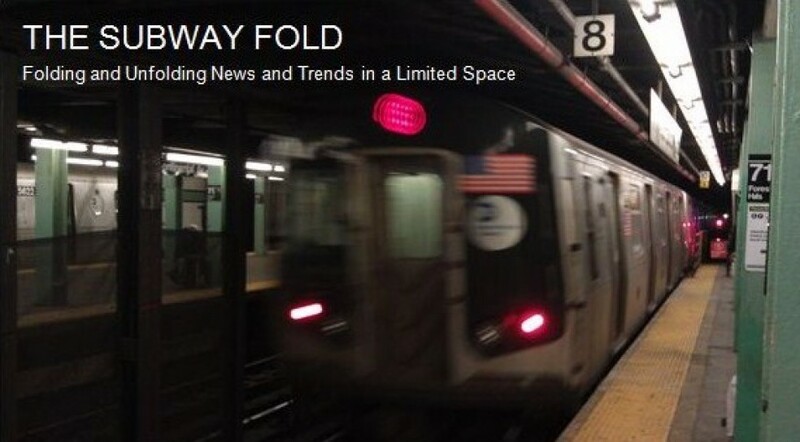 (X-ref to this August 14, 2014 Subway Fold post entitled Spotify Enhances Playlist Recommendations Processing with “Deep Learning” Technology.) One of Pandor’s executives, Eric Bieschke, is quoted that his online service is not driven by a singular algorithm, but rather “a meta-algorithm that directs all of the other algorithms” to enable users to select songs and artists from the vast troves of music across the Web. Next Big Sound is a dedicated music analytics firm that gathers, blends and assesses relevant data streams from Spotify, Instagram and other online sources. In turn it sifts through this to identify 100 possible music stars to emerge during the next year. They are currently achieving a success rate of twenty percent. The company also offers a subscription based customizable search tool called “Find” that will gather and assess selected data flows from Twitter, Facebook and other social platforms. They have found performers’ Wikipedia pages to be valuable predictors. iHeartMedia (previously known as Clear Channel¹) uses Shazam to gauge the virality of new songs and Nielsen Audio deployment of tech called Portable People Meters to track individuals’ radio listening, (X-ref to this July 31, 2014 Subway Fold post about Nielsen’s data and analytics work entitled New Analytical Twitter Traffic Report on US TV Shows During the 2013 – 2014 Season.) HitPredictor, a subsidiary of iHeartRadio, accurately forecasts hits prior to their release by playing them for a large online test audience in order to solicit their feedback. Billboard Top 100 (BT100) combines point-of-sales sales data, download music numbers and Nielsen’s listening metrics. One result is that songs remain on the BT100 longer. As a result of this “the relative value of a hot has exploded”. Thus, the top 1% of recording artists earn 77% of all recorded music sales, while the top 10 selling songs have increased their capture of the market by 82% during the last decade. This is indeed a market where the revenue rich continue to get richer revenues. Wisdom of the Crowds: Before the advent of big data, music company execs largely relied on their own instincts in choosing artists and products to promote. Now with the advent of these sophisticated apps and services, they are relying on upon a group f principles known as the wisdom of the crowds². Very simply stated, large and diverse groups of people, such as the web-wide millions using these services, is more likely to make more accurate decisions and forecasts than smaller groups and/or experts in the relevant field(s). Social Media: Some, but not all to the same degree, of these platforms are now the major drivers in marketing new artists and their new music. They might even be more influential than the tradition of drawing audiences to live concerts. Overproduction of Repetitive and Bland Music: Music industry people whom Thompson approached for this article expressed concern that the data-driven nature of today’s market is producing a “clustering” of music in different genres and, in turn, noticeable levels of sameness and copycat acts. Nonetheless, he further writes that research shows that listeners very often seek out familiar music they have heard many times before. While the music business is significantly benefiting from the accuracy of all of this data and calculation, is it likewise producing “better”, more diverse and imaginative music for audiences to consume? Despite the Long Tail effect, are artists is the much longer end of the curve still accruing some demonstrable benefits from big data insofar are being heard by larger audiences online and in concert? Based upon the monumental amounts of past, present and future data about music and the music industry, could deep learning and other artificial intelligence (AI) methods be used to produce genuine hit songs in multiple genres, without any human intervention? Alternatively, is the human touch always needed in the musical arts? If the answer ever turns out to be “not always”, what are the implications? 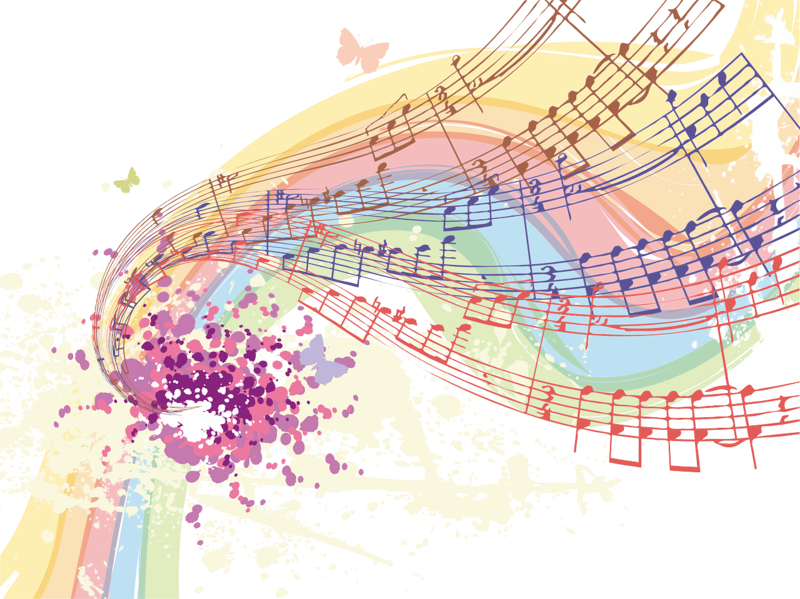 Could analytics and AI produce a new genre of music that is not necessarily a hybrid? That is, are there sounds, rhythms, arrangements, styles, tablatures and so on that have not yet emerged and can be entirely machine synthesized? The article mentions that Led Zeppelin’s iconic Stairway to Heaven was never played much after its initial release and that it never landed on the BT100. As an experiment to test the validity and accuracy of today’s music data apps and services, what would happen if many such great hit were retroactively tested? Would any be proven to be hits that never should have occurred according to today’s tech and, conversely, are there obscure songs from years ago that would produce results indicating they should have been hits? Could or even should, such results be used to further fine tune, if not develop new musical data methods and metrics? What other new opportunities will arise, based on this merger or art and science, for entrepreneurs, artists, talent scouts and agents, established music companies, and concert halls? Adding to the big data strategies and implementations for three more major music companies and their rosters of artists was a very informative report in the December 15, 2014 edition of The Wall Street Journal by Hannah Karp entitled Music Business Plays to Big Data’s Beat. (A subscription for the full text required a subscription to WSJonline.com, but the story also appeared in full on Nasdaq.com clickable here.) As described in detail in this report, Universal Music, Warner Music, and Sony Music have all created sophisticated systems to parse numerous data sources and apply customized analytics for planning and executing marketing campaigns. 1. Right Off the Dial (Faber & Faber, 2009), by Alec Foege, chronicled the causes and effects of the company’s rapid rise in the commercial radio industry. I found this to be an eye-opening and very informative account of rapid consolidation within a specific sector of the mainstream media. I recommend it to anyone interested in this company and topic. the Crowds by James Surowiecki (Doubleday, 2004). Also here is a Wikipedia page summarizing some of the main points of the book. 3. The definitive and superlative book on one of the most interesting outgrowths of online commerce is The Long Tail by Chris Anderson (Hyperion, 2006). Furthermore, I also highly recommend his incredibly diverse and entertaining show on NPR called Studio 360. * I still that think Bruce Springsteen’s take on the state of music radio in 2007, Radio Nowhere, deserves a click and listening here. Besides, it’s an exhilarating rocker.